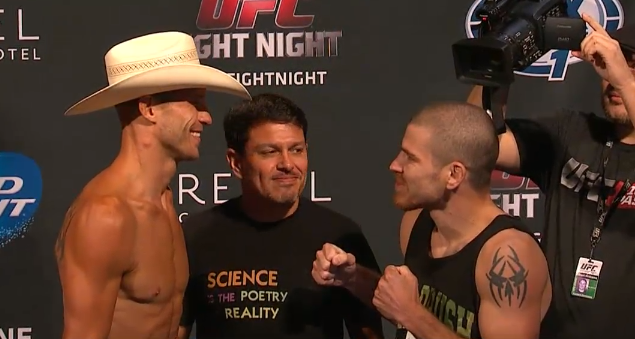 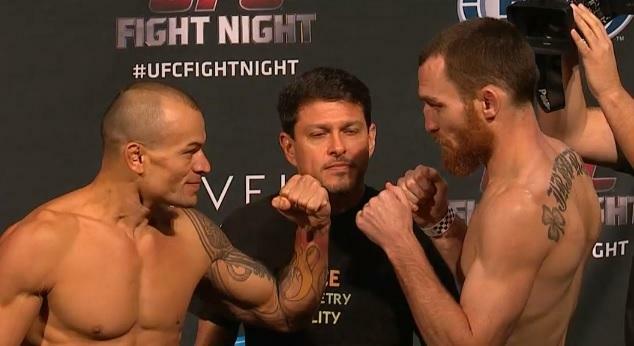 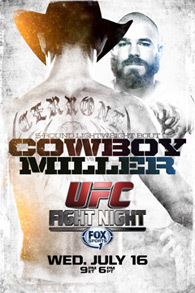 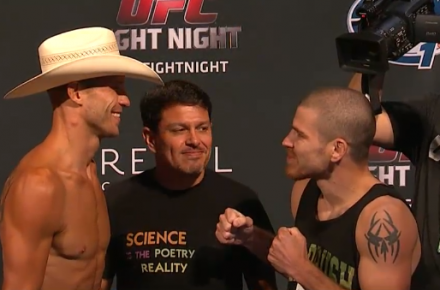 UFC Fight Night: Cerrone Vs. Miller saw it’s full card take to the scales today to weigh in for their bouts set for tomorrow night in a rare mid-week card. 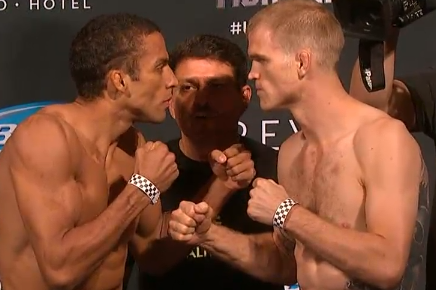 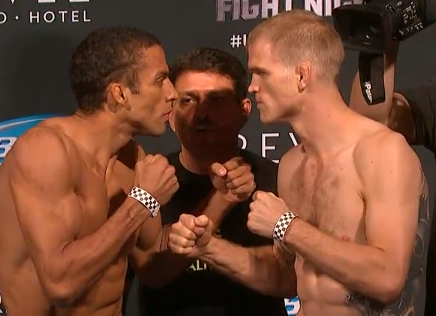 One of the surprises of the weigh ins was Leonardo Mafra weighing in well under the 170lb limit. 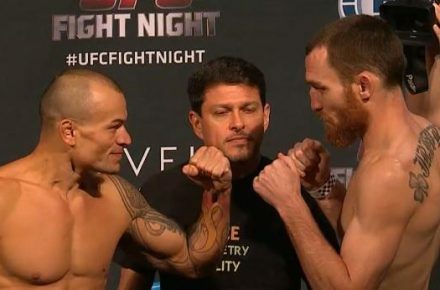 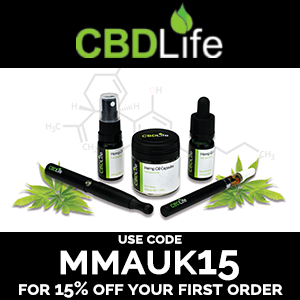 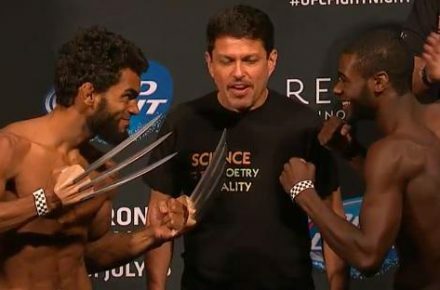  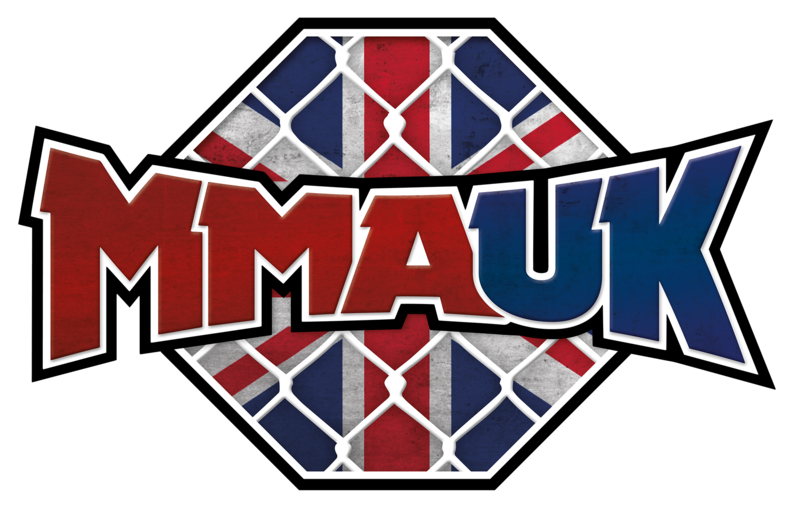 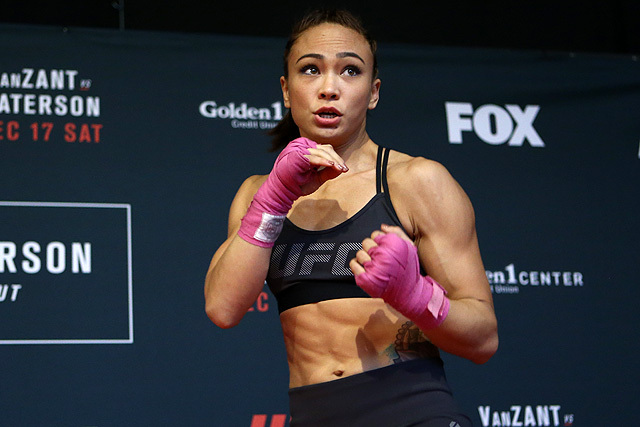 Mafra returns to the UFC for the first time since his 2012 UFC debut loss at UFC 147. 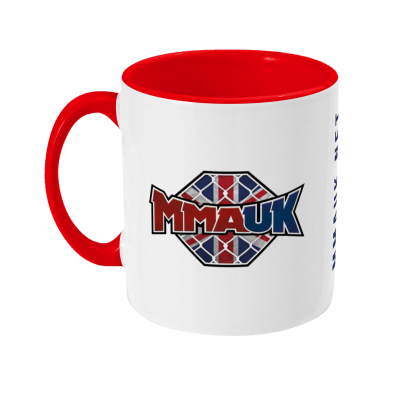 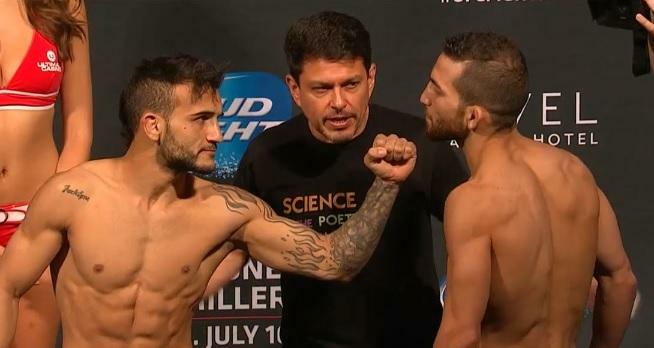 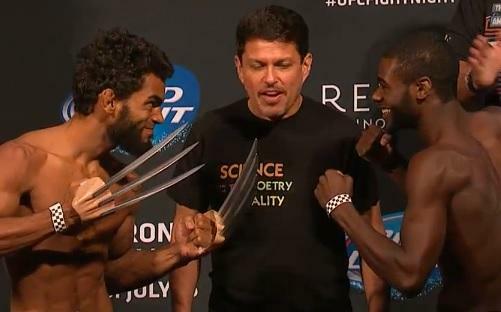 Oh…and John Lineker made weight.